Headache is one of the commonest symptoms that any of us encounter. Who has not experienced a headache at some time or another in their life? Acupuncture is incredibly effective at dealing with transient, short term headaches. Usually if someone comes to a treatment appointment with a headache, we can totally remove, or at least substantially reduce, their pain by the time they go home. This is true whether it is a sinus headache, a headache from fighting off a cold, a stress headache, or any number of other short term issues. Chronic headaches and migraines take longer to treat, and can be more complicated to deal with due to the many different reasons that such symptoms can arise. In the case of chronic headaches, we would work with you to try to identify if there are any dietary or lifestyle causes for the pain. 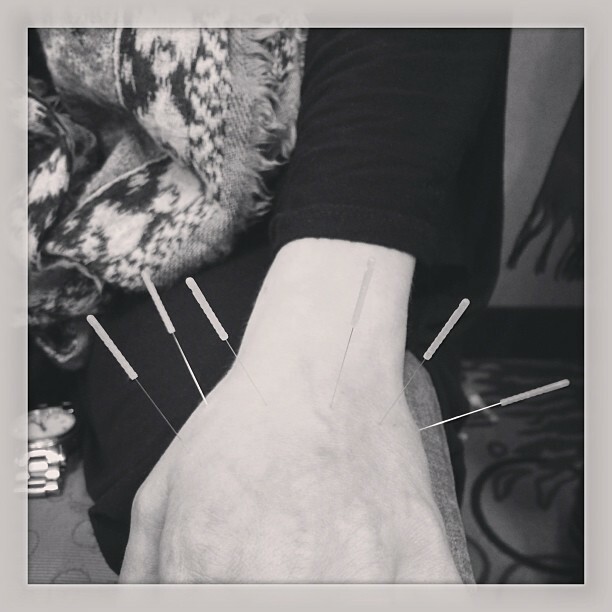 We might recommend herbal medicines or vitamin/mineral supplements to build on the acupuncture treatment. 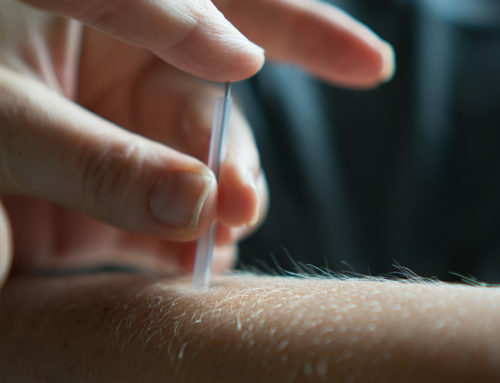 However, a course of acupuncture treatments can often help on its own. In addition to the more obvious causes such as trauma, and, for women, the menstrual cycle, there are many other causes for chronic headaches. For example, emotional stress can often lead to headaches. Worry, anger, sadness, grief, fear, and shock can all cause the body’s Qi to circulate incorrectly, or to become blocked. Anger and stress, in particular, can cause the Qi to flare up (also known as Liver Yang Rising), which typically leads to headaches at the temples, or sides of the head. Such headaches are often sharp and pulsing. Worry, sadness, and grief more typically lead to dull headaches that may be at the forehead or on top of the head. Poor digestion can lead to what is known in Chinese medicine as Blood deficiency (not necessarily a clinical anemia, but a sign that there may be some nutrients lacking in the blood), which in turn can lead to dull, empty headaches. A poor diet can also lead to headaches. For example, too much salt, too much greasy fried foods, too much caffeine or too little water can all lead to headaches. Chemicals in food and food intolerances are another problem. Dairy in Chinese medicine is seen as causing phlegm, and is a frequent cause of sinus problems and headaches due to mucus buildup. Drink plenty of water. Dehydration is a definite headache trigger. Don’t drink too much caffeine. Limit your intake of dairy, and greasy fried foods. Try essential oils – a few drops of peppermint or lavender oil rubbed into the nape of the neck or the temples can soothe a headache that has already started. If you suffer from frequent headaches, start to keep a food and emotion diary. Record what you ate, and any higher than normal levels of stress, to see if you can see a pattern between what is going on, and when your headaches occur. Try a detox. There are many programs out there – we like the Metagenics Clear Change program, which comes in 10-day or 28-day varieties. Once you have finished the detox, re-introduce foods slowly and see if you have a reaction. Book an acupuncture appointment! If you are in the Palm Beach or West Palm Beach area, give us a call to set up a consultation and treatment.